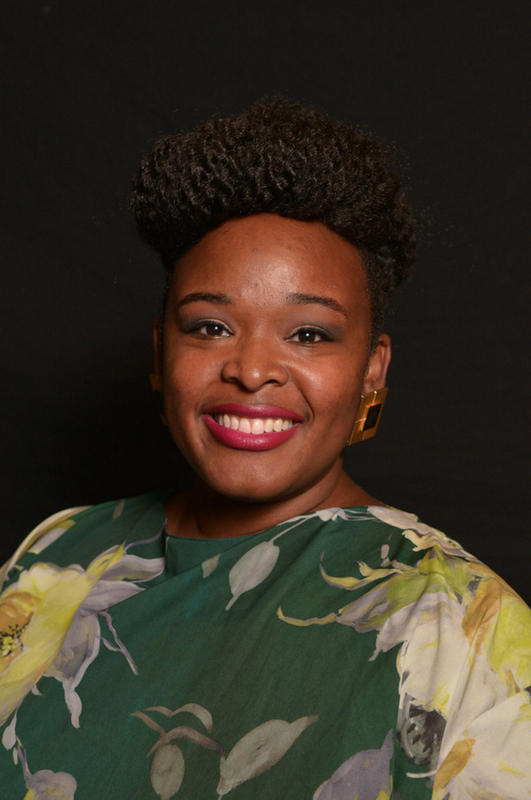 Alysia Lee: As the Coordinator of Fine Arts for the Maryland State Department of Education, Alysia shares her vision of statewide equity and excellence across five arts disciplines. She is also the Founder and Artistic Director of Sister Cities Girlchoir, an El Sistema-inspired choral academy with programming in Pennsylvania, Maryland and New Jersey. Lee provided strategic oversight of the program growth from the 20-participant pilot to 400+ membership. Alysia received local and national recognition for her work in furthering equity and access to the arts. Lee designed and implemented K-12 arts education and professional development programs throughout the east coast. She also has experience in strategic project management, engaging communities with participation barriers, donor cultivation, and building strong community partnerships. As an arts educator, artist, teaching artist and arts advocate—Alysia has a broad perspective of the arts education ecosystem. Recent recognitions include The Knight Foundation, National Association of University Women and Geraldine R. Dodge Foundation. Recent speaking/writing engagements include Chorus America, Americans for the Arts, and TED. A Baltimore native, Lee is an alumna of Maryland schools, including George Washington Carver Center for Arts & Technology. She received a bachelor degree from University of North Carolina School for the Arts and a graduate degree from Peabody Conservatory. In 2011, Lee was selected from an international pool of applicants to the third cohort of the Sistema Fellowship at New England Conservatory. Alysia has also completed Executive Education programs at Harvard University and La Salle University. A classically trained mezzo-soprano, Lee is a versatile performer who is equally at home on the operatic and concert stage. She holds performance credits ranging from Handel to Schoenberg.